Failbetter Games is following through with its roadmap for Sunless Skies. Earlier this year, we discussed what kind of game Sunless Skies will be after its early access period is complete and the plan for contributing players up until launch. You can find the roadmap here. The only thing between you and the waste-winds, storms and cosmic lightning is your engine – which will you choose? The “new” New Winchester will be the same size in game, but will expand the city portion of the area. The city will extend across most of the “segment” and Company House and Victory Hall will have their own platforms for report turn-ins. Adding onto the sandbox changes and helpful additions, Commander will bring a host of new decisions for player Captains to tackle such as repair decisions and how to motivate the crew. 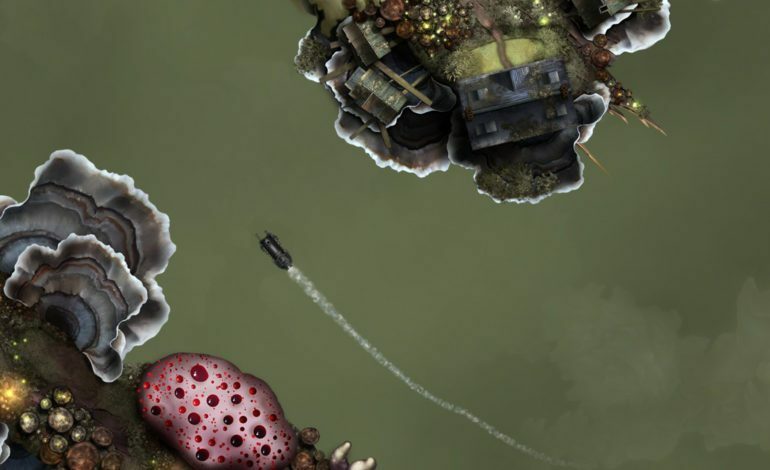 Many players have felt that Sunless Skies and its predecessor, Sunless Sea, were both a little aimless at the start of their stories. With the new tutorial tips on the way, Commander will let players “begin with a morsel of story” and will give a light, but helpful tutorial at the beginning of a new game. The goal of the light tutorial opening is to ease players into the game and introduce the complex elements at a “reasonable pace and in an appropriate order.” Doing this will also give players more context for the setting around them and enrich the story-telling experience. This will only be the first inkling of what kind of tutorial the game will have at launch since the studio will need everything else in place before a full tutorial can be set. From this update onwards, Sunless Skies will not support save files from any version of the game that is older than the Survival update. Commander is set to update on December 19 while the full release of the game is slated for January 31, 2019 with the Blue Kingdom launch. The game is available in early access on the Steam Store and GOG.